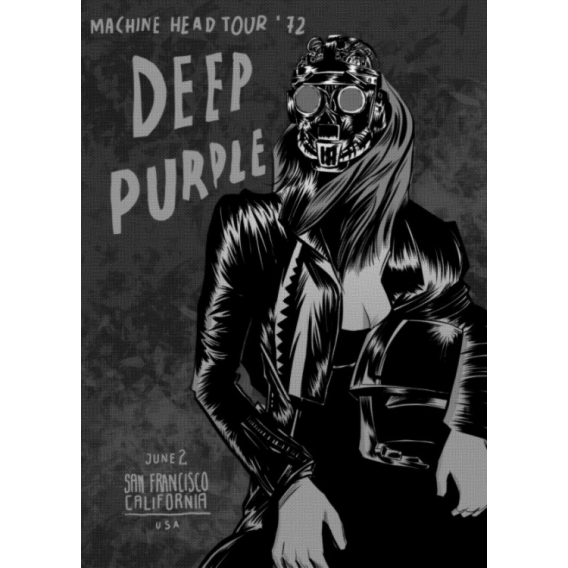 The Deep Purple rock band in metal wall poster ! 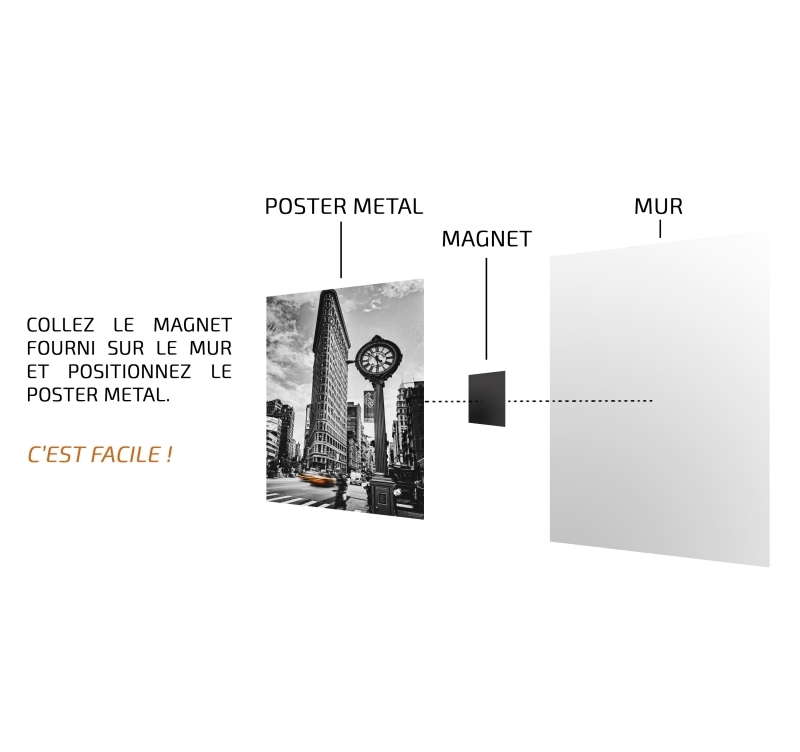 This metal wall poster comes with its magnetic hanging system. Completely free delivery for Metropolitan France and Belgium for this wall decoration. 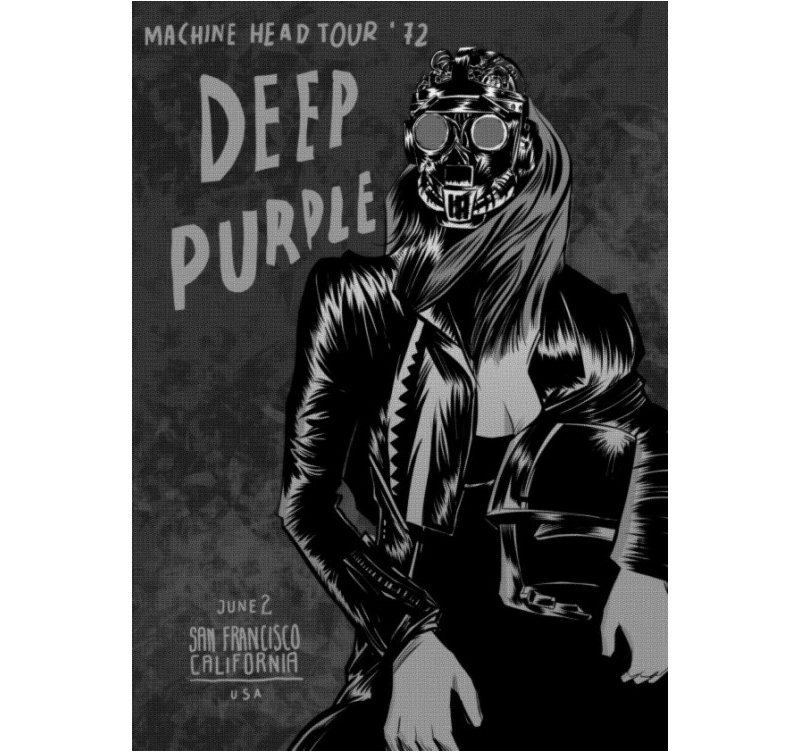 The original wall poster of the Deep Purple concert in San Francisco for your wall decor ! This rock band formed in England is one of the best known of his generation and has tens of thousands of people dancing. This black and white metal poster will give fans a musical touch for their wall while keeping a design look. This Deep Purple metal wall frame was made by our artist Artwall and Co and comes with its magnetic attachment system. Any order from this original wall poster allows you to support the artist directly. 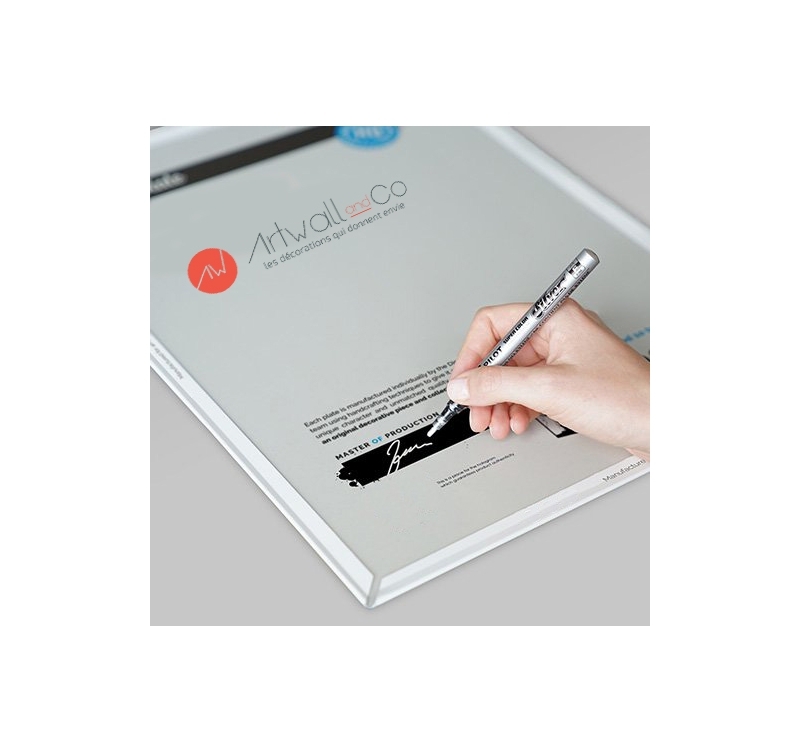 With an authentication hologram on the back of the poster and the signature of our production manager, here you are with a real collector's item in wall decoration design.